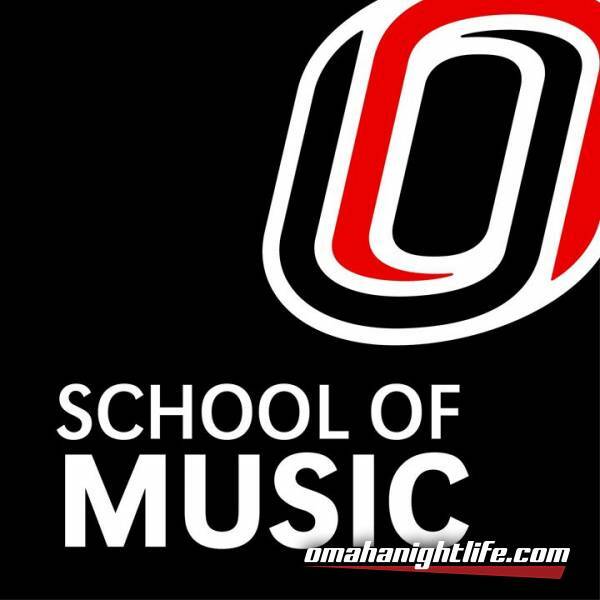 UNO Jazz combos will be playing all the classics! Come out and support UNO. Going to be an awesome night of music, food, and fun.